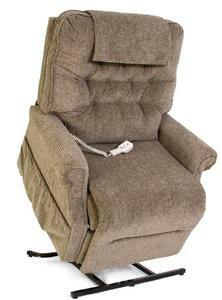 Comfort and style complement one another perfectly in the LC-358XL from Pride® Lift Chairs. 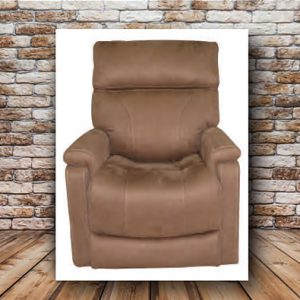 With an array of plush fabrics to fit any decor and a superior design that provides exceptional strength, the LC-358XL Lift Chair delivers style and durability that will last for years to come. 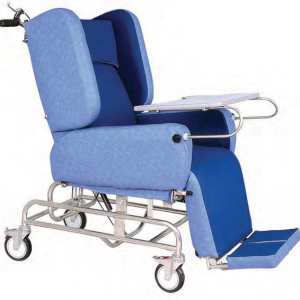 Plus, the LC-358XL offers numerous standard features including a 500 lbs. 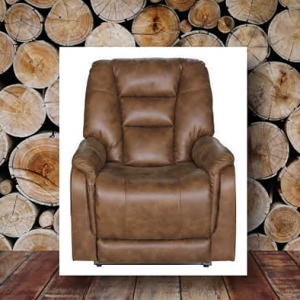 weight capacity, superb comfort and quiet and smooth performance, all at a great value.